MedOutreach | Give Love. Bring Hope. See Change. MedOutreach is a student-run organization that does charitable work to promote and improve access to primary healthcare in Tanzania. 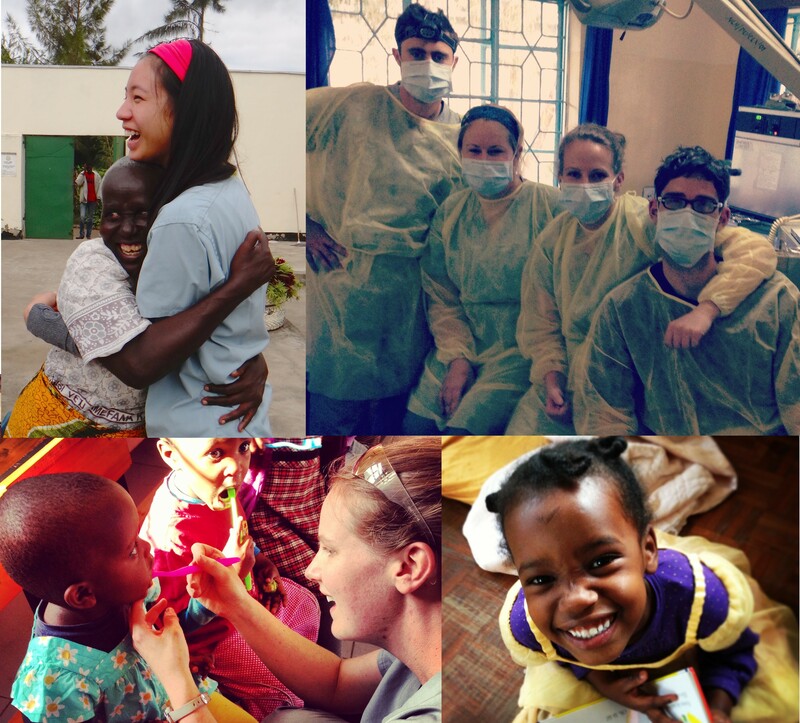 As a group of nine medical, dental and nursing students, the MedOutreach team works in collaboration with Tanzanian organizations to provide health care and encourage mutual learning, education, and exchange. The 2015 team has been selected! Check out our “About” page to see our profiles.